Football players always dream of winning titles after all the hard work. It might not their top priority but at some point they would always want the joy of lifting titles. Some talented players have worked very hard yet they have never won major titles. We look at some of them, recent ones in no particular order. Italian Giuseppe Signori makes this list. He netted 283 times in his career but he never quite got to lift a major trophy. He was the top scorer in the Serie A for three years out of four. He was the top scorer in the Coppa Italia two times but it was after he left that Lazio won the Coppa Italia, UEFA Super Cup and even the Serie A. 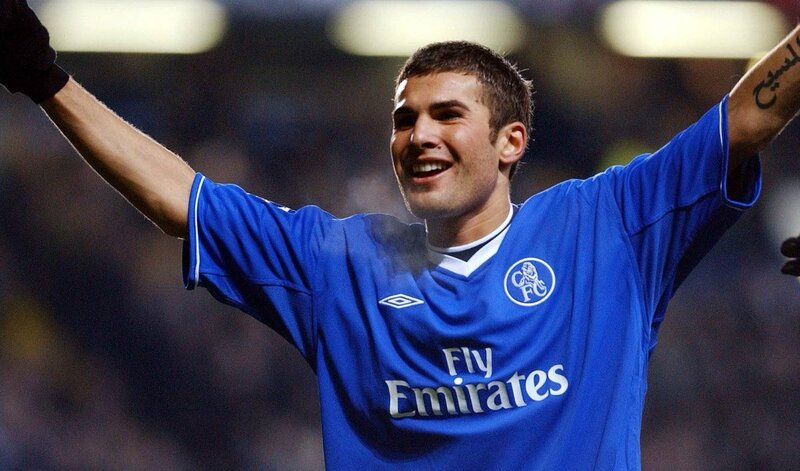 Former Chelsea player Adrian Mutu has stated that Chelsea will be champions this season. He believes that there is no other side at the moment in the Premier League that can stop them and that they are the favorite to win the league. 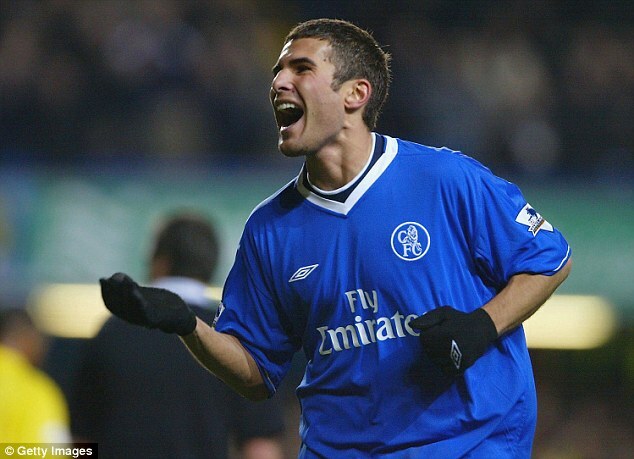 For Adrian Mutu, Chelsea deserves to win the league as they have been the most consistent side this season. He said that Antonio Conte has successfully motivated his players and that they have become a formidable team. Adrian Mutu has been named as the manager of Dinamo Bucharest to the surprise of many football pundits. The player who has had a tumultuous career as a player has now the chance to make a name for himself as a manager. The player has retired from football in May after spending 19 years in the footballing world. Adrian Mutu played for Dinamo Bucharest for two years from 1999 to 2000 where he managed to make 42 appearances for the club and scored 29 goals during the process. Former Chelsea striker Adrian Mutu has slammed Jose Mourinho and stated that the manager is a fake person. Both parties have had some issues in the past, but it is the first time that Mutu has been speaking publicly about his former manager. Adrian Mutu admits that Jose Mourinho is a good manager and that he is capable of steering a club to success but that he has a bad personality. The former Romanian striker believes that Mourinho is only interested in himself. He said that the manager does not value relationship and that he is more concerned about his career. For Adrian Mutu, Jose Mourinho does not know how to communicate with his players and that he is distant as a manager. He said that there is no way for a player to approach him and to discuss about an issue. He said that Mourinho always makes it a purpose to irritate its players and that he does not do anything to keep his players happy. He said it is always the big personality in the team that gets problem with the manager, and Mutu believes that he will never change. Anghel lordanescu says if he had the choice, there was not a chance of him picking Les Blues out of all the teams for Romania’s opening encounter, but, now that such has been the programme, he would want to have a positive perspective and see it as an opportunity for Romania to shine in a match which would be viewed in each and every corner of the world. Iordanescu is drawing the heart from the fact that his team had a goalless draw versus Spain recently and Spain’s playing style resembles to that of France in the sense that they also believe in possession play. According to Iordanescu, the strong point of Romania is that the organisation of the defence is solid and goals are always tough to come by for the opposition and also, discipline-wise, his players are very good. Whatever strategy is discussed and finalized in the preparations, it is well-remembered and nobody really errs from that too often. The former Chelsea and Juventus striker is currently playing for ASA Tirgu-Mures in Romania. Mutu is desperate to prove to the Romanian coach that he is still able to play at the highest level and that he deserves a place in the Romanian selection at the Euros. Adrian Mutu, who last played for Romania in 2013, would be inspired by the comments of current Romania coach, Angel Iordanescu, who said that the 37-year old player might be selected if ever he proved his form in a competitive league. It is for this reason that Adrian Mutu has agreed to join ASA Tirgu-Mures. Adrian Mutu has played a host of European clubs such as Parma, Chelsea, Juventus, and Fiorentina. He rose to prominence with Parma where he will make 36 appearances for them. He will score 22 goals during that period. His good form in Serie A will attract the interest of other European clubs. Juventus have claimed victory in their legal battle with Chelsea over the signing of former Romanian international Adrian Mutu. The 36-year-old was a high-profile signing for the Premier League club in 2004 when Roman Abramovich had ownership of the club. After initial success at the West London club, Mutu was given a lengthy ban from football after testing positive for cocaine. This subsequently led to his departure from Chelsea on a free transfer after his contract was terminated with immediate effect. This allowedMutu to secure a free transfer to Juventus, but because the Italian club already had their quota of non-European based players full, they had to be sent out to Livorno.